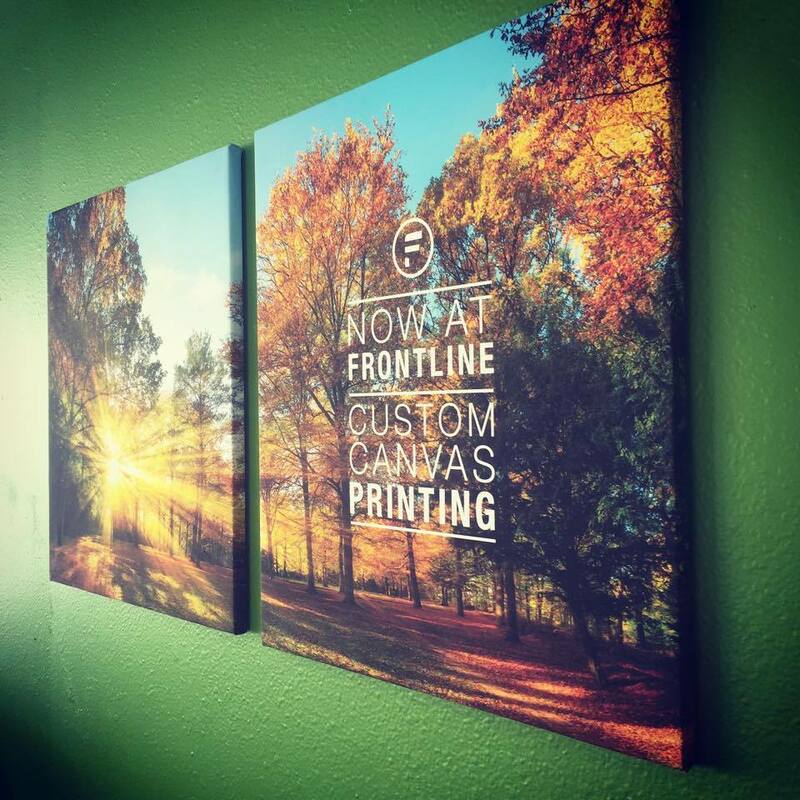 Add creativity to your office or home with a personalized stretch canvas from Frontline. Turn your favorite photographs or artwork into something to display with these new and creative products. Our stretched canvas prints are printed on high-quality canvas to ensure durability, making your desired art pieces look like your friend’s computer wallpaper. Our canvas printing service is designed to fit into your budget, whether it is for large or small projects. Separate your home or business with our professional stretched canvases. Design your stretch canvas with Frontline for your next decoration project.